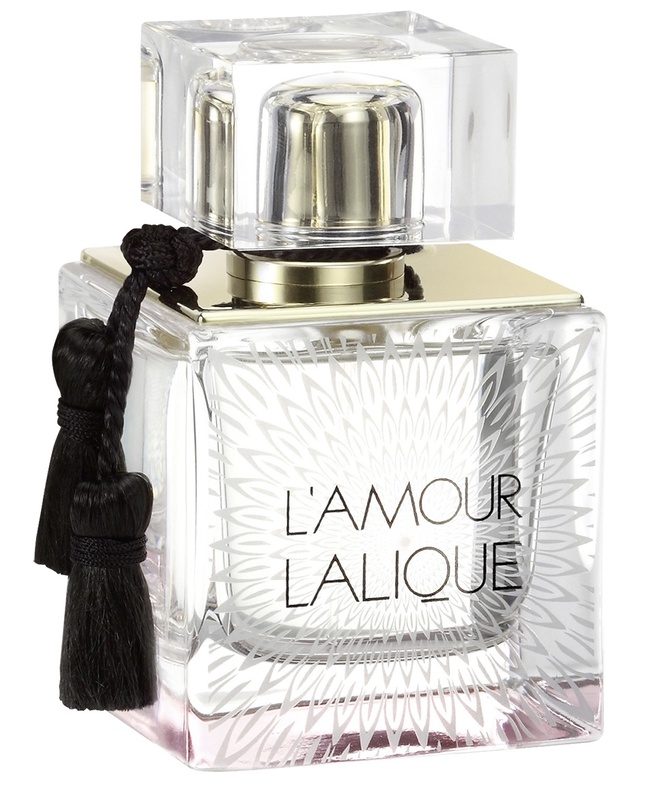 L'amour Lalique is a sensual floral fragrance, an incredibly seductive concoction. 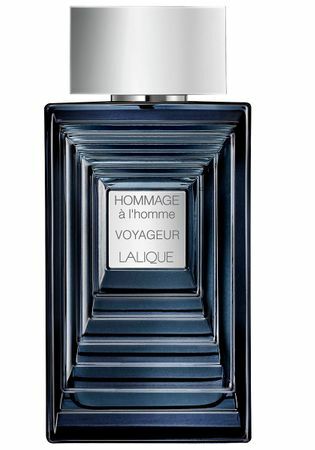 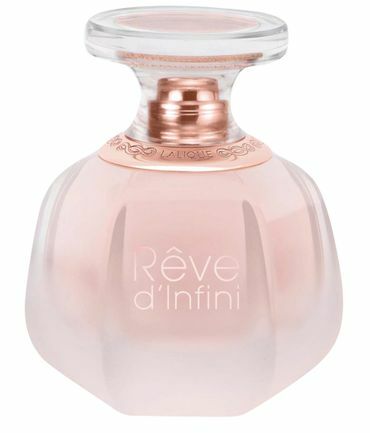 The base note is coined by a structure of warm and dry Cedarwood. 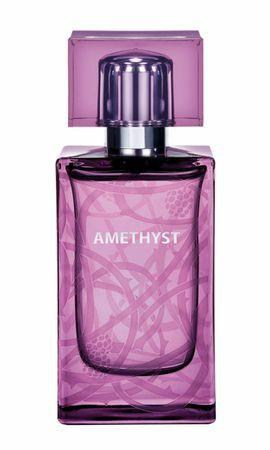 Bewitching musk with a creamy note of mild sandalwood.